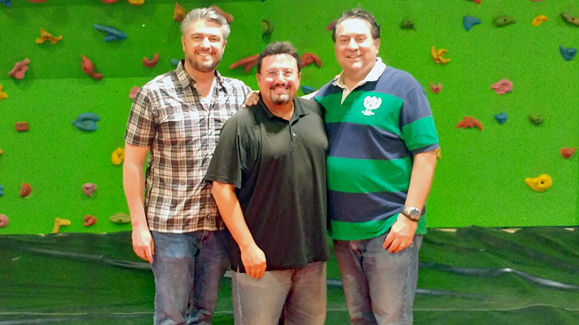 Pictured above: From left, Jason Isaak (campaign staffer), Joseph Sciarrotta, Jr. (deputy division chief counsel) and AG Brnovich inside the Sderot Indoor Playground. Attorney General Mark Brnovich had never visited Israel until last year – and he ended up going twice (at no taxpayer expense). His first trip was in July 2018 where he attended the Australia-Israel-UK Leadership Dialogue in Jerusalem. His second trip was in November when he was invited to speak at a cybersecurity and fintech conference in Tel Aviv. The “sandbox” essentially allows the AG’s office, to allow a company to prove whether or not their particular fintech program or service will work – without regulation for up to two years. 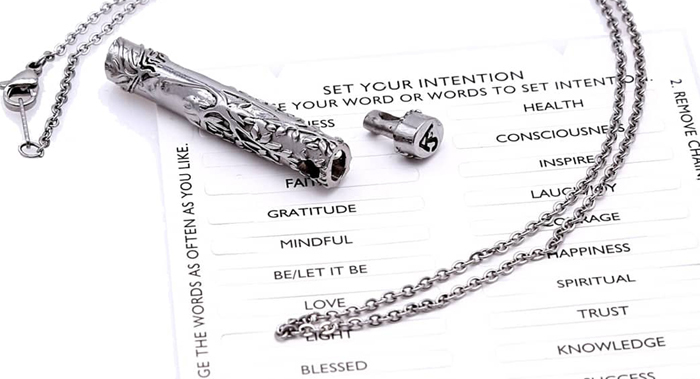 They are able to test with consumers and determine whether or not they can launch, then grow and prosper as a business. Israel is one of the leaders in the world right now for the fintech industry, so it was appropriate for them to host the conference. When Brnovich attended the previous conference during the summer, he only had one day to do some sightseeing, so when he returned in the fall, he knew he wanted to visit more of the country. 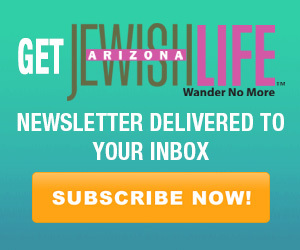 “We made some arrangements through Jewish National Fund and some other folks, even the consulate’s office,” says Brnovich. He and his group were able to visit many areas along the southern border including Sderot, Kibbutz Shalom and they also took a behind-the-scenes City of David tour. 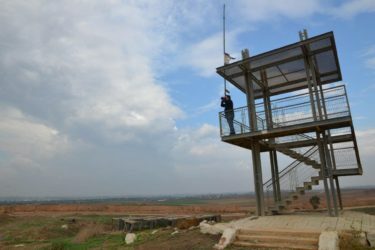 AG Brnovich looking from an observation tower near Black Arrow along the Gaza border. “We met with some of the foreign ministry officials to talk about what we are doing (toward) defending our anti-BDS law,” he says. At the end of September 2018, citing First Amendment violations, a federal judge blocked enforcement of the state’s 2016 anti-BDS law. The law specifically bars public agencies from entering into contracts with companies unless they provide written certification that they are not and will not engage in a boycott of Israel. 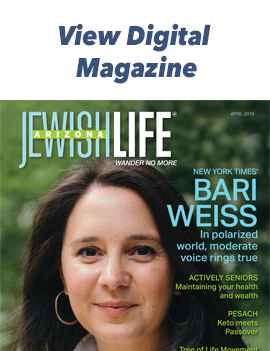 Brnovich has been a long-time proponent of Israel in his personal life; now he has a chance to do it in his public life as well. He has read a lot about the history of the country, and there were many places he knew he wanted to visit. On this last trip, he got to check some of them off his list. The attorney general had a small-world moment when he visited the Sderot Indoor Recreation Center, located less than a mile from Gaza. 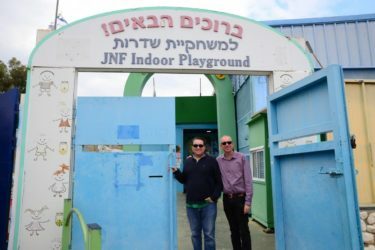 Jewish National Fund built the 21,000-square-foot secure indoor playground and community center in 2009. 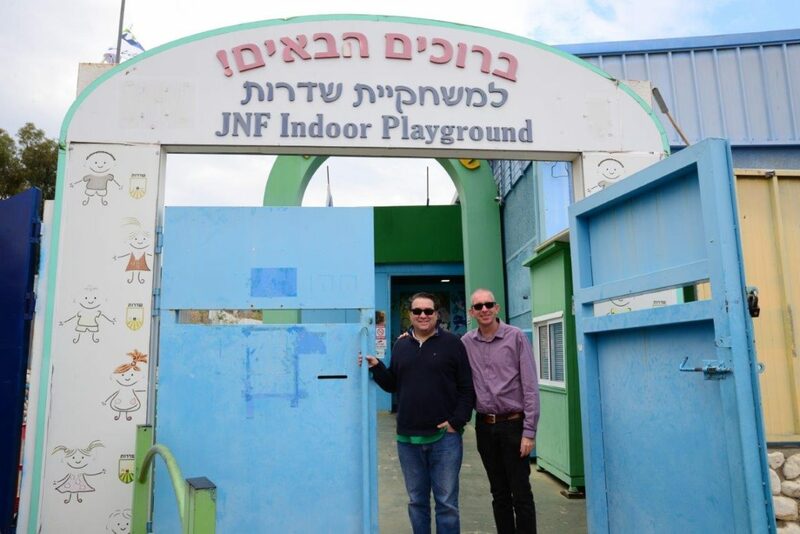 AG Brnovich with Shahar Hermelin (Director of Tourism, JNF) outside the Sderot Playground. “I thought what a small world, this guy taught me business law 25-30 years ago and now I’m sitting in some room halfway across the world looking at a picture of him and how he helped create this music room,” says Brnovich. But then the light-hearted mood turned somber when the realization hit him of having to raise your children in an area where an indoor playground is a necessity. “People forget that Israel is surrounded by bigger enemies that are sworn to destroy it,” says Brnovich. 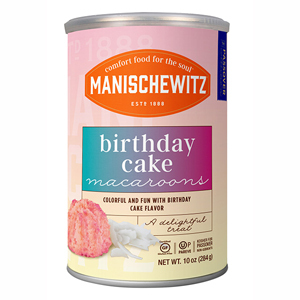 “So when we reach a point, hopefully in the near future, when its neighbors recognize its sovereignty and its right to exist, then maybe the Israelis can start laying down some of their arms. “Until that day happens, they have to be prepared,” he says.